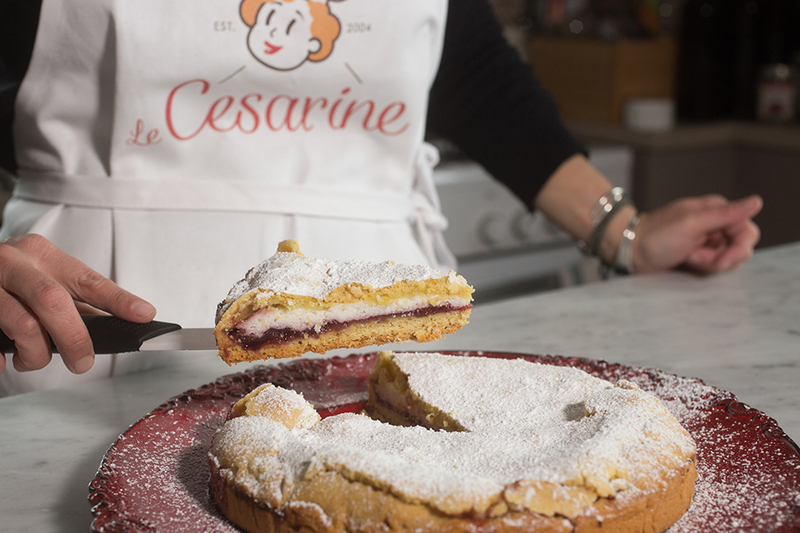 Le Cesarine is Italy’s first network of certified home cooks coordinated at a national level by a dedicated staff. 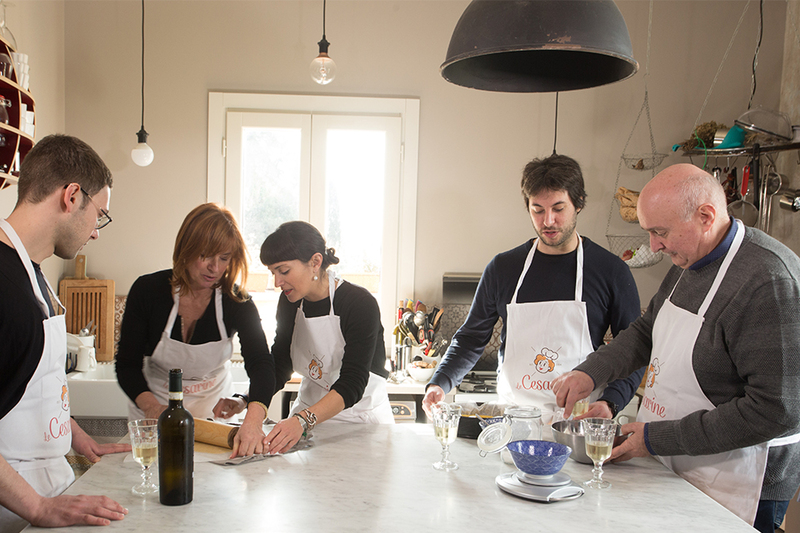 The Cesarine organize private and tailor- made events such as lunches, dinners, show cooking and team building activities in their own homes. Our special bundles combine also our gastronomic experiences with local market and producers visits. In addition, Le Cesarine are available for catering in exclusive locations all over Italy where we can manage small and large groups.